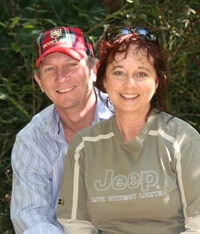 All Africa Tours is run by Scott and Julie Womack based in beautiful Cape Town, South Africa. Scott Womack is a qualified high school History and Geography teacher. He worked for 24 years in the IT industry before committing full time to All Africa Tours and Tourist Guide Institute, a Cathsseta registered company that trains tourist guides in Cape Town. He also has had involvement with pastoral and mission work in Africa. Scott is a registered South African tour guide. 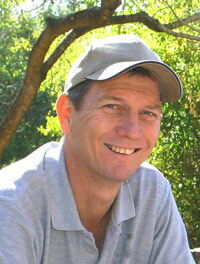 Scott has also done a Wilderness Safari Guide course and led many trips down the Orange River. He has travelled extensively, covering Europe and Southern Africa for work and personal interests. Scott is passionate about: people, history and culture, African wildlife, photography, missions and helping people in need. 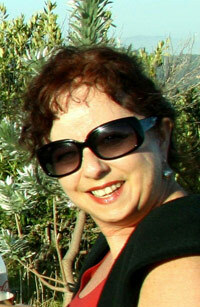 Julie Womack is a qualified primary school teacher with 29 years experience especially with Grade 7’s (13 year olds). She has organised many school outings in and around Cape Town, and camps / tours: West Coast National Park, Kruger Park, Blyde River and Mpumalanga, Oudtshoorn, Knysna, Wilderness, Tsitsikamma and Addo Elephant National Park in Nelson Mandela Bay (Port Elizabeth). Julie also manages Tourist Guide Institute, a Cathsseta registered company that trains tourist guides. Julie is passionate about: family, children, education, lifelong learning, the environment, conservation, African wildlife and motivating others to believe in themselves. Scott and Julie have camped throughout Southern, Central and East Africa: Namibia, Botswana, Zambia, Malawi, Mozambique, Kenya, Uganda, Tanzania and Zanzibar. They have also travelled extensively through Europe: England, Scotland, Wales, France, Italy, Croatia, Greece and Turkey. 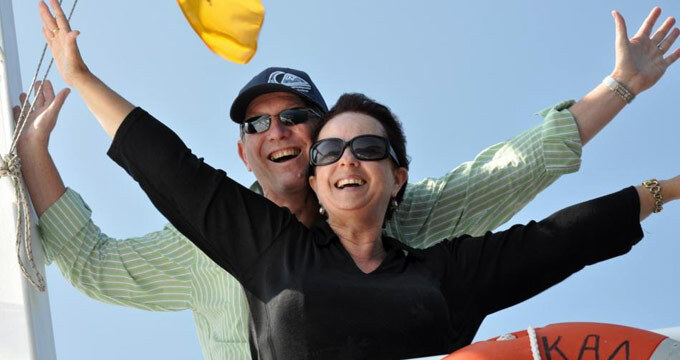 Scott and Julie have introduced friends and others to the bush experience and overseas travel by making arrangements, leading and guiding the adventures. The Womacks live in Cape Town, South Africa. Between them, they have 5 children and have managed to make travel and adventure possible for themselves, family and friends. All Africa Tours is Cathsseta accredited. Cathsseta provides national skills standards training assistance to hospitality, tourism and related industries in South Africa. They want to “make it happen” for you too!